Locally Traded! All New Tires, Heated Seats, Bluetooth. MAZDA FACTORY WARRANTY! ** ALL NEW TIRES ** LOCALLY TRADED ** HEATED SEATS ** ALL NEW TIRES ** BLUETOOTH ** HANDS FREE WIRELESS ** REAR VIEW / BACKUP CAMERA ** ... AND MUCH MORE! 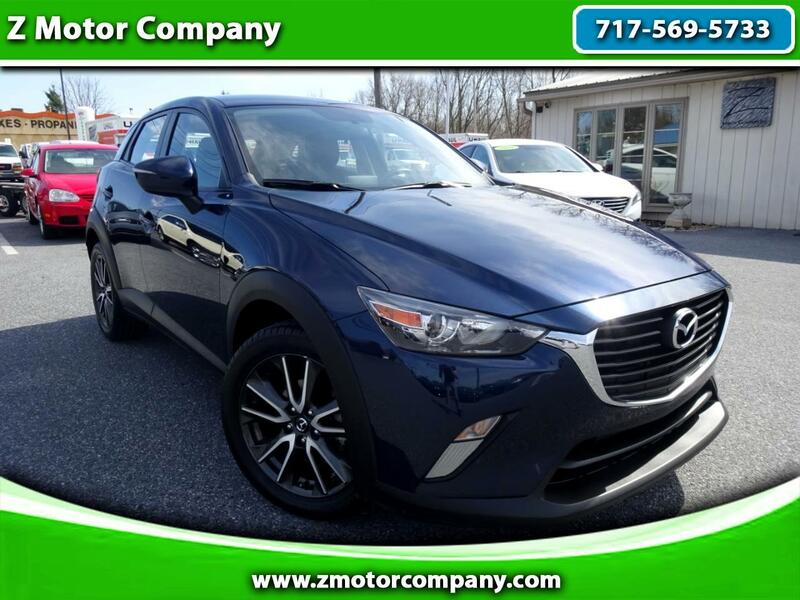 Visit us at WWW.ZMOTORCOMPANY.COM and call 717-569-5733 to schedule your test drive today, we look forward to meeting you! Message: Thought you might be interested in this 2017 Mazda CX-3.